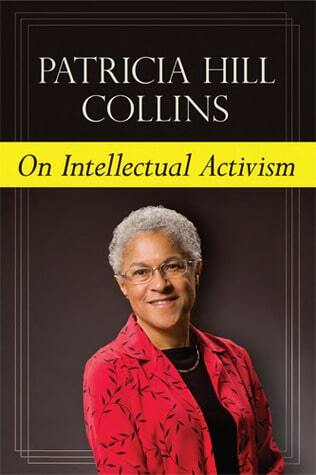 Patricia Hill Collins blew me away the first time I read her in any depth, and continues to do so every time I return. She is someone who helps me get through every time I despair of academic and intellectual endeavours, and On Intellectual Activism is full of both inspiration and knowledge, spanning he wide range of her work and thought. A book to treasure. Especially given we face the inauguration of Donald Trump. It still seems unreal. The erasure of the collective is as problematic as well, like Freire, Horton and Baker, Collins sees work and theory as needing to be collectively created through struggle. The goal for her? Black girls would not be consumers of Black feminism–instead they would create it (66).